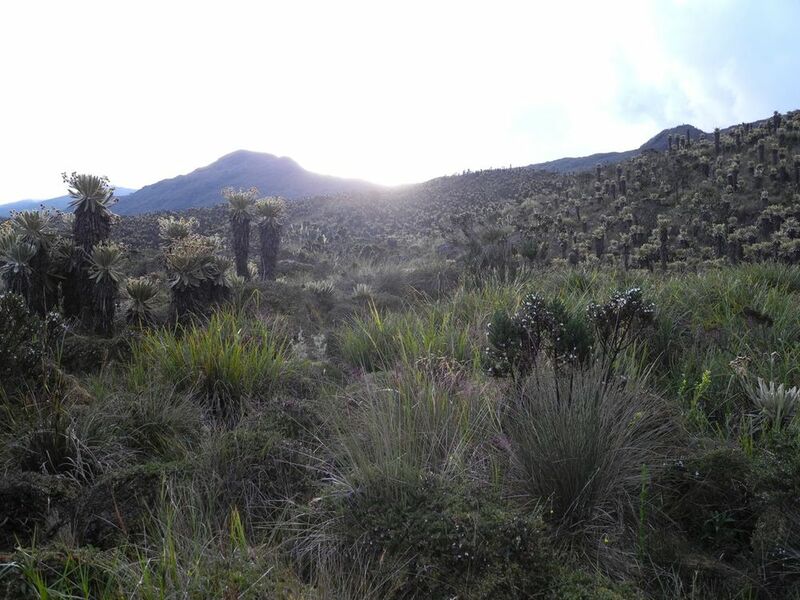 The Captivating "Páramo of Frontino"
During the last week I had the fortune of visiting the Paramo of Frontino, one of the most important paramos of the Western Cordillera in Colombia and the largest of the Antioquia department. 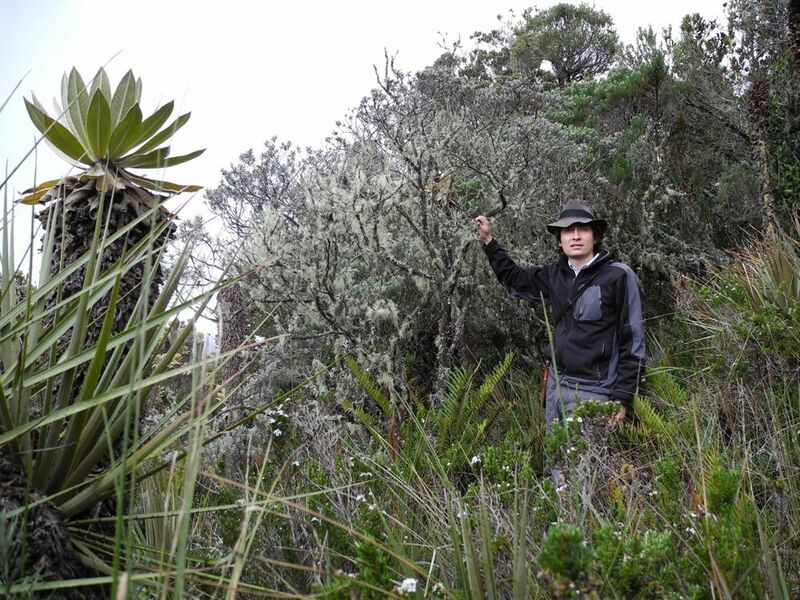 My aim was to identify and collect the species of Diplostephium living up there. 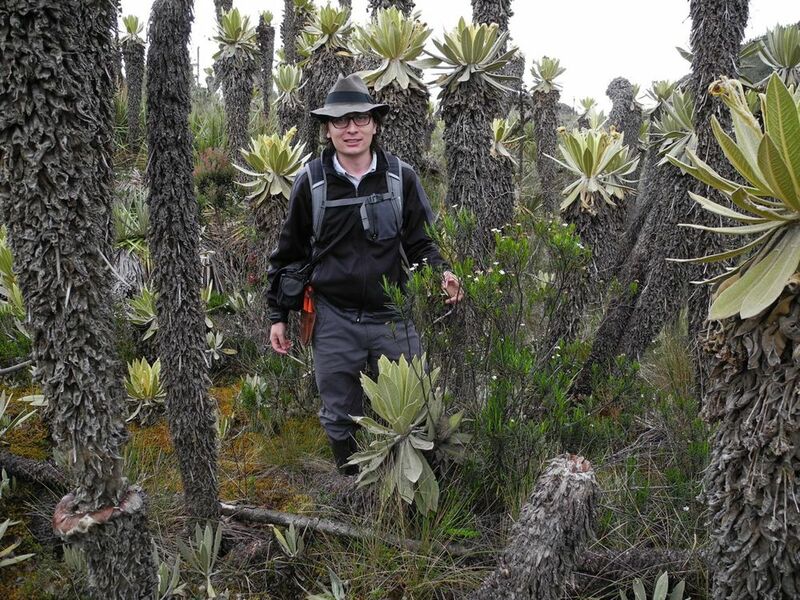 Thanks to the collaboration of professor Fernando Alzate of "Universidad de Antioquia" I was able to join his team who is working in the flora of Antioquia's paramos, Alzate's team has been visiting the paramos of Antioquia cataloging their flora. 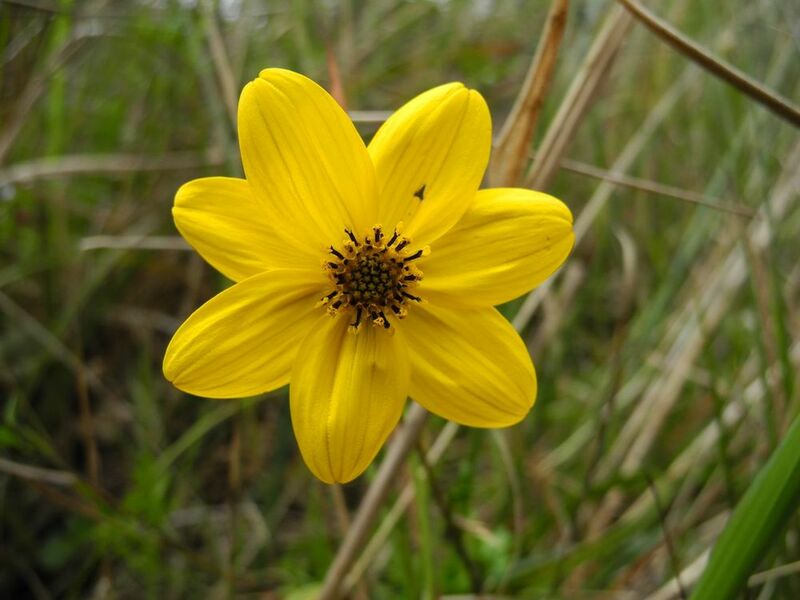 Since the main objective of Alzate's students was to collect and photograph every single plant in flower or fruit and cover all the area, the visit lasted five days. Since my task was little in comparison with theirs, I served as a photographer for such a project. 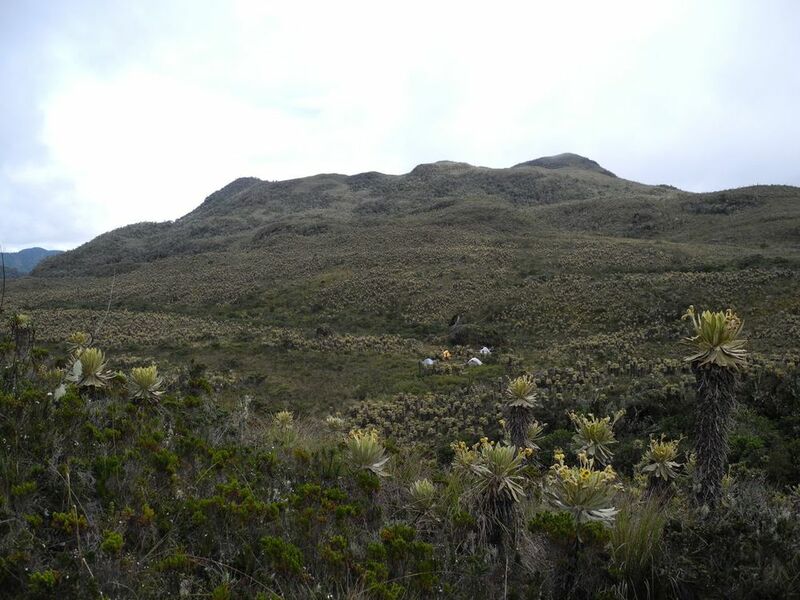 To reach the Paramo of Frontino we traveled the whole day, first we had to travel to vereda of Chuscales close to the town of Urrao from Medellín. Then, we hiked from a farm in Chuscales at about 2400 m (7900 ft) to 3600 m (11800 ft) in about four and half hours. We rented horses that carried our backpacks, food, and equipment. We reached the location for camping at about 4 pm. 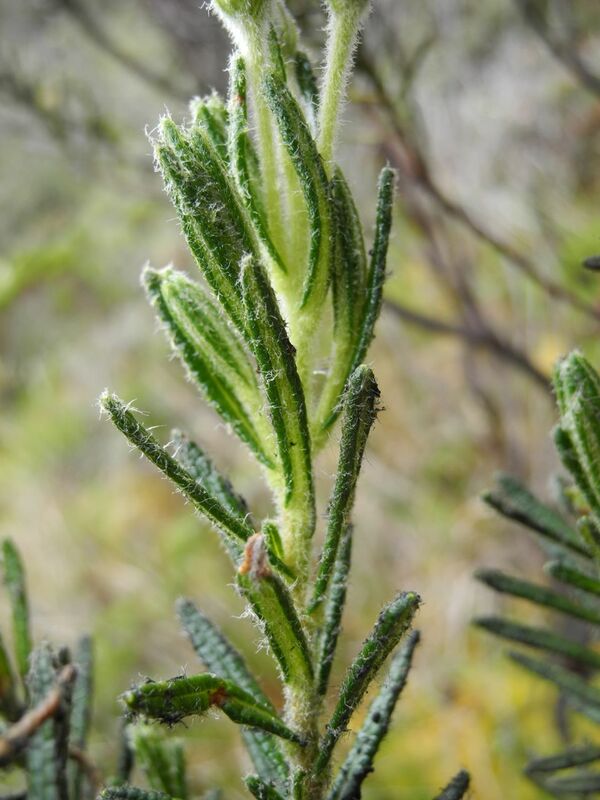 On the second day, we started our botanical task collecting and photographing the flora surrounding our camp. 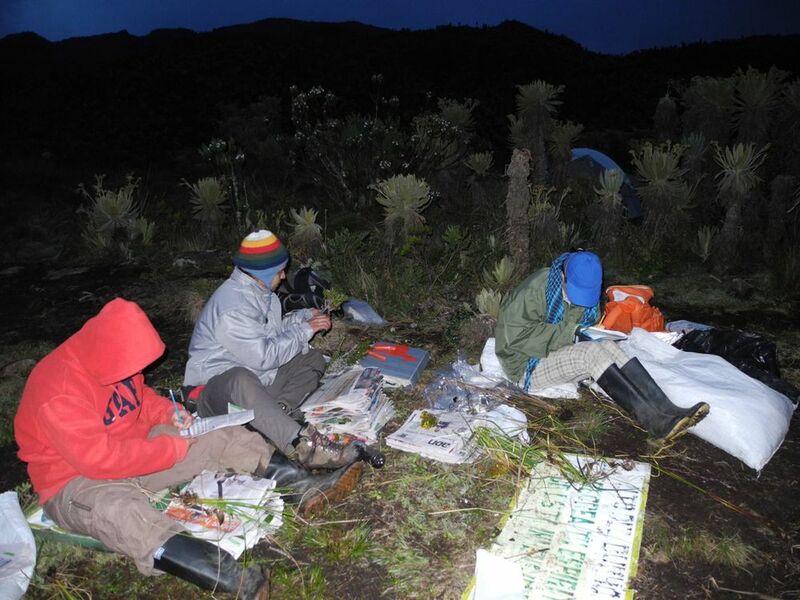 There were so many plants that we had to press at night time suffering from cold. 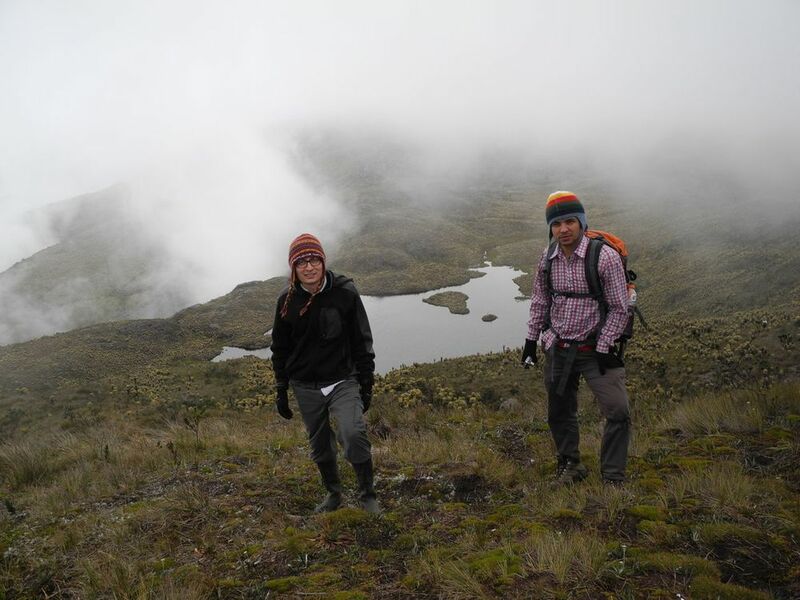 On the third day we decided to reach the highest point of the paramo, the "Alto Campanas" at about 4000 m (13100 ft). 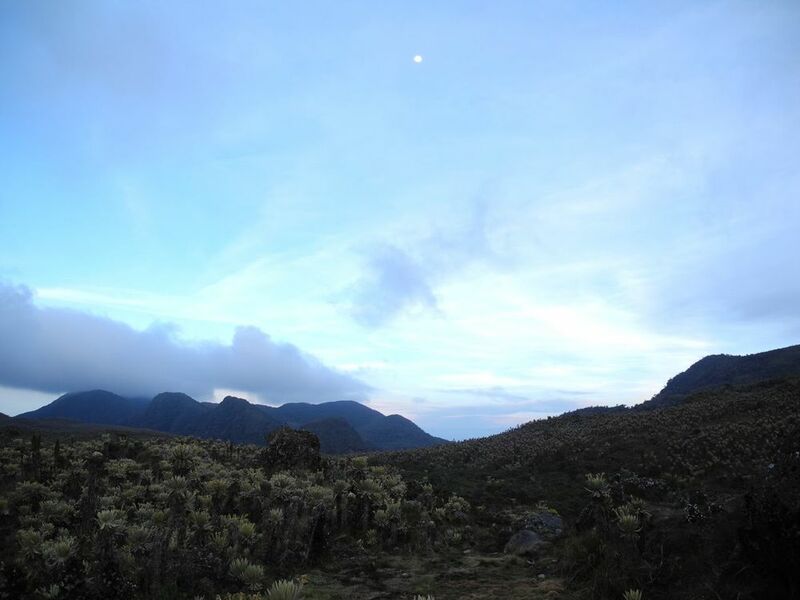 We hiked about 2 and half hours to reach Campanas, the hiked was mainly on the crest of a the mountain that reaches summit, since the crest is the highest at that point of the cordillera the wind was strong and imposing (watch video here). Once in Campanas we walked to the beautiful the lagoon next to it. 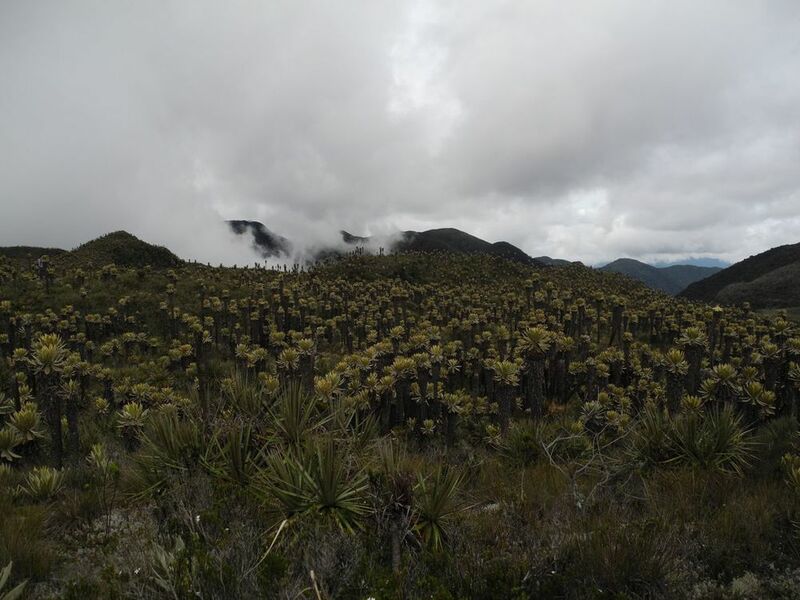 In order to cover as much area as possible, on the fourth day of the expedition the team divided in two, while Santiago and Herber visited an area called llano grande, Astrid and me visited the swampy and the forest areas. The last day we returned to Medellin. 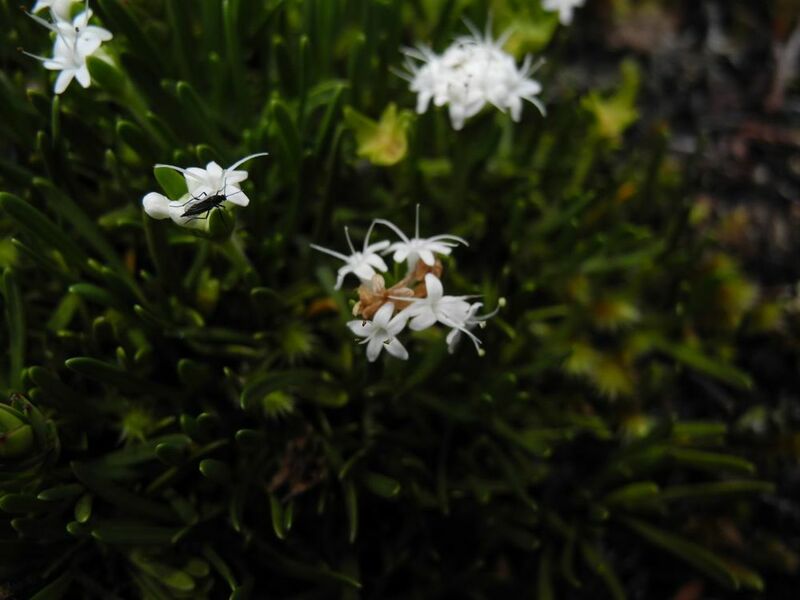 In total we collected close to a hundred specimens and took more than five hundred photographs, which means we cataloged almost a hundred species including four species of Diplostephium. 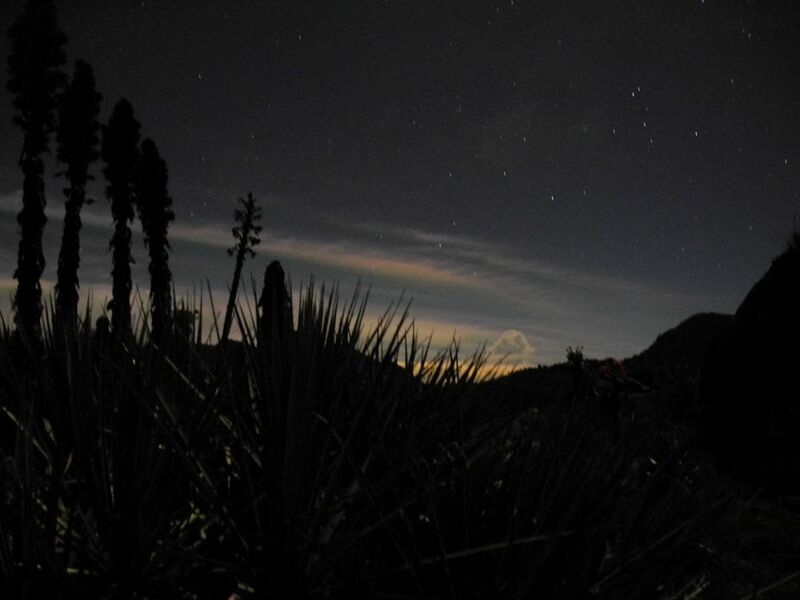 We were lucky since it only rain a couple of times mostly at night time, and we had one night with no clouds when we were able to appreciate the beauty of this landscape at night. 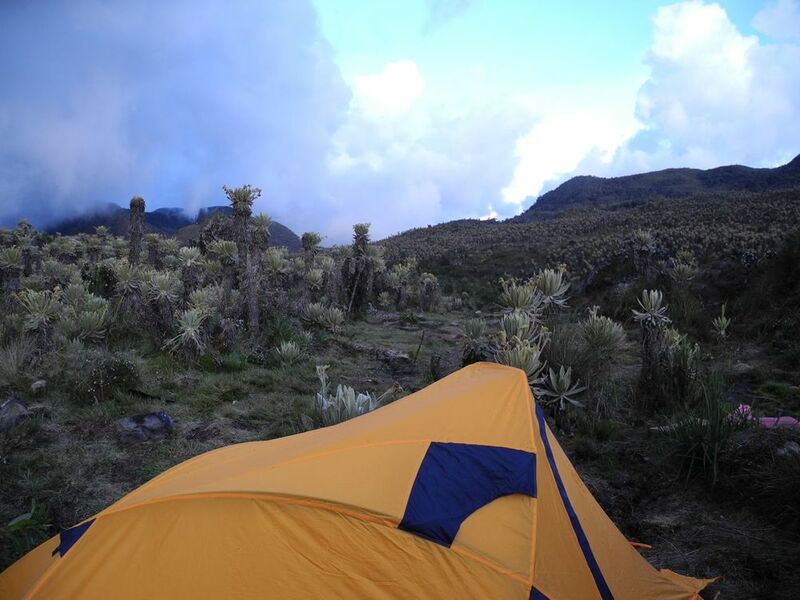 After such an beautiful visit there is no doubt that the paramo is the place where the earth and the sky get together.